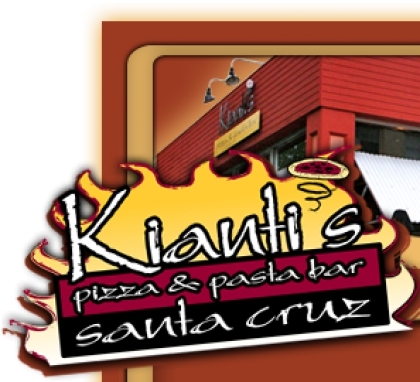 On March 20th from 5:00-9:00pm, Kianti’s will donate 20% of your entire check to TBS! It’s that simple! The only catch is that you have to present the special flyer for the donation to apply. Please feel free to pass on the flyer to friends and family members. Please click here to print the donation flyer.